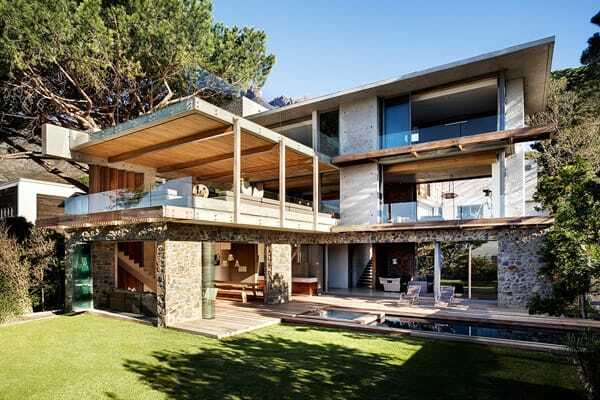 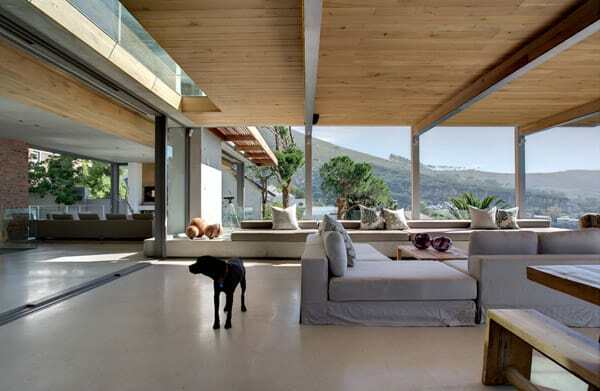 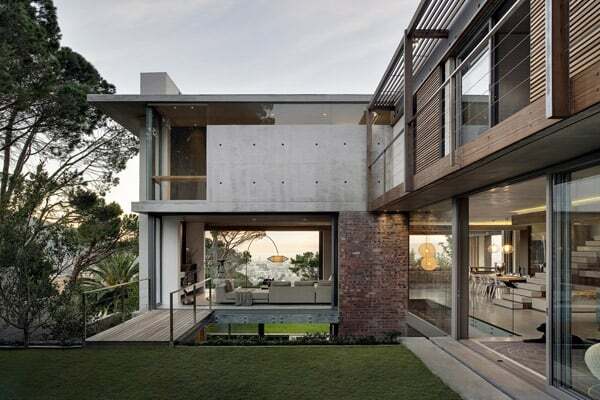 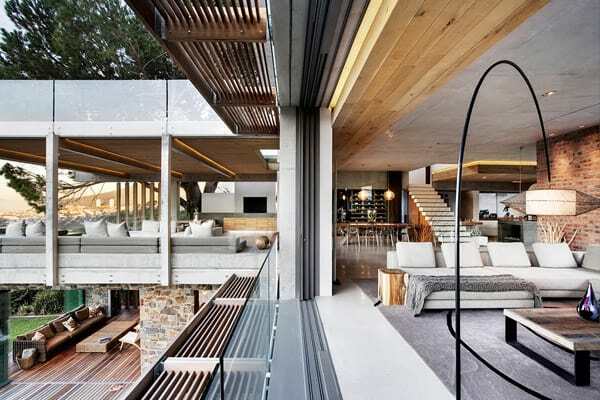 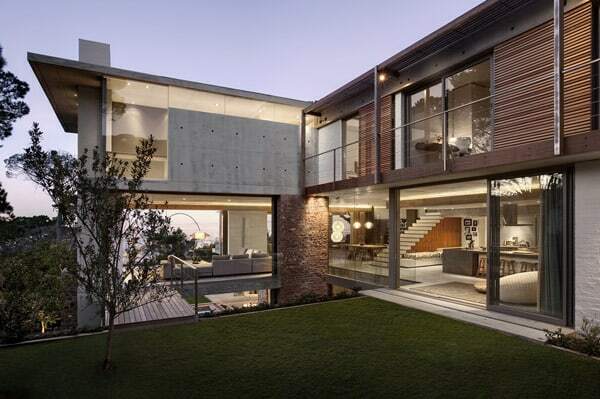 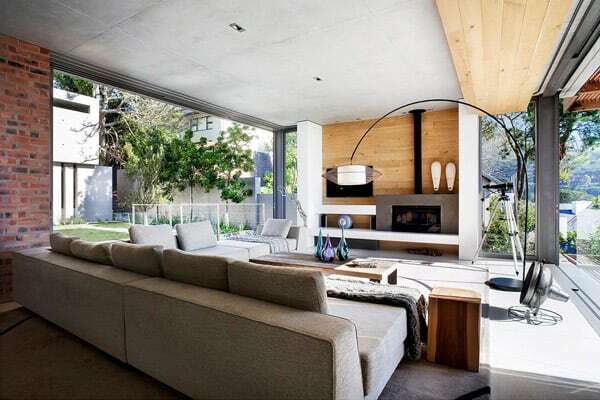 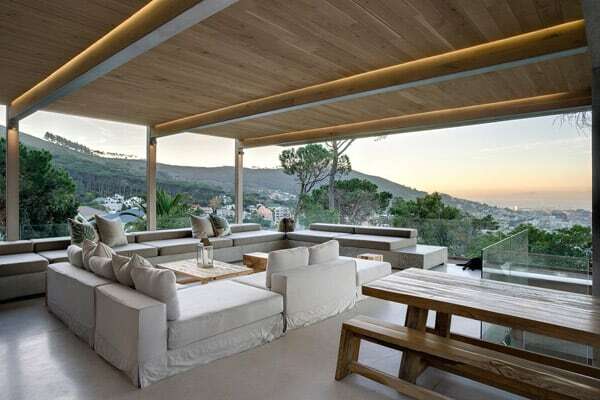 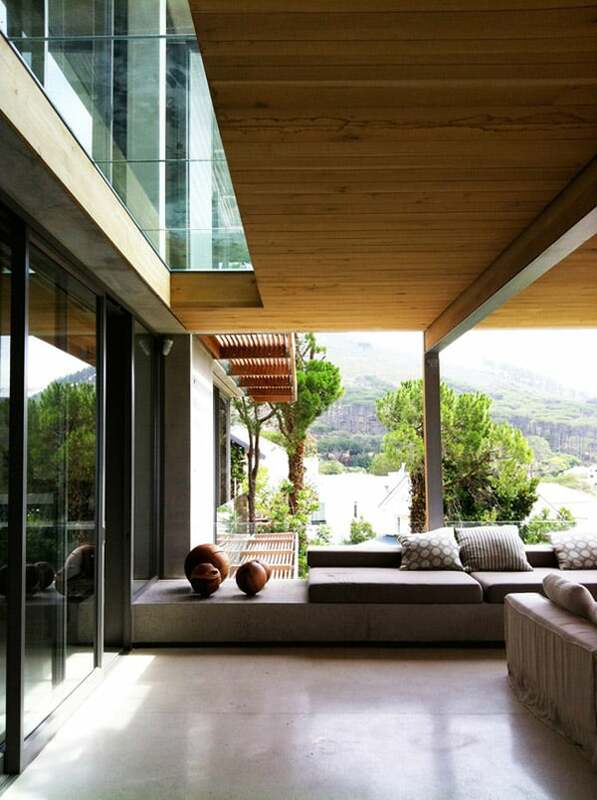 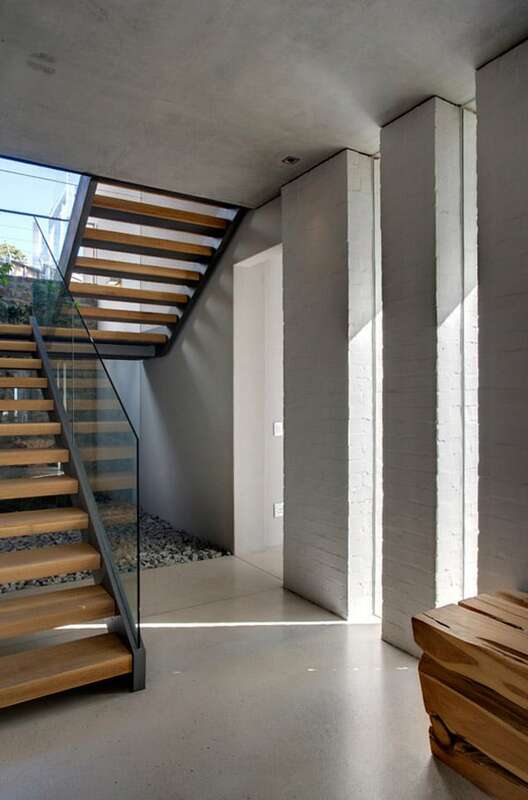 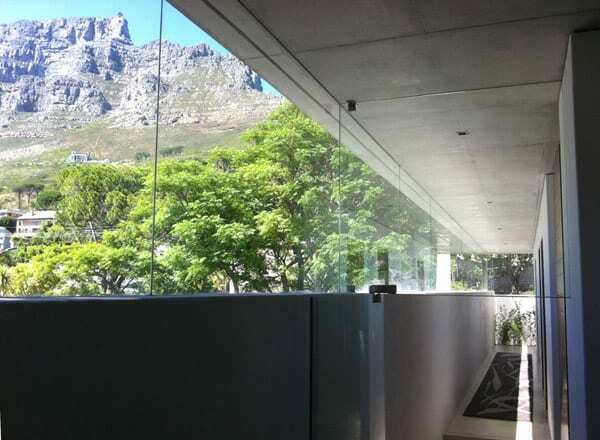 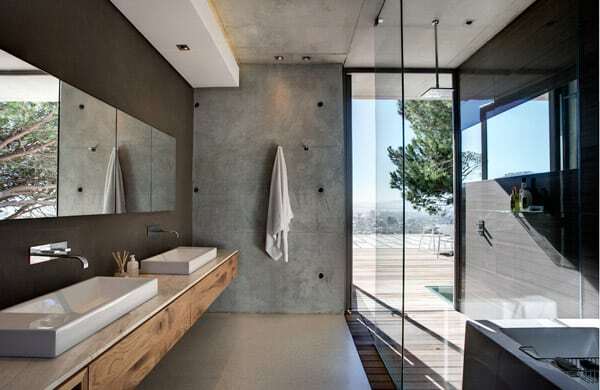 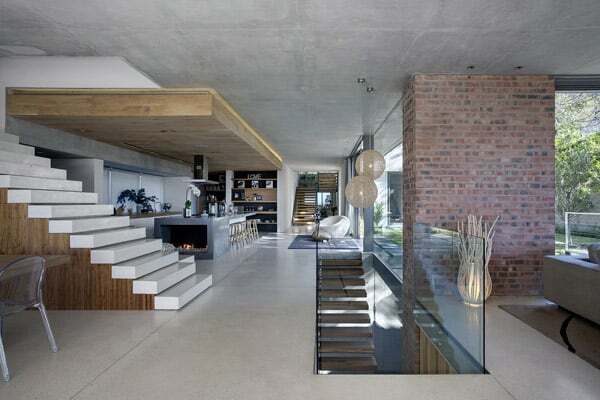 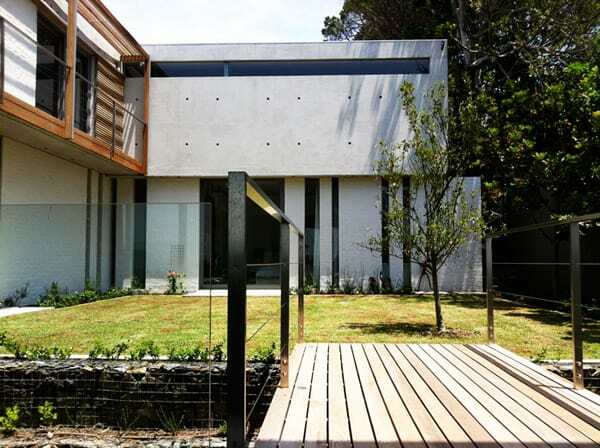 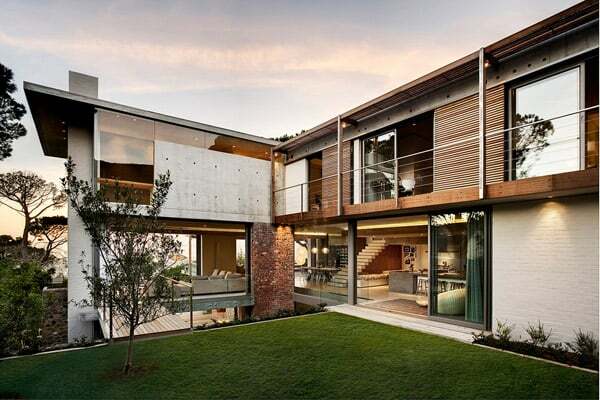 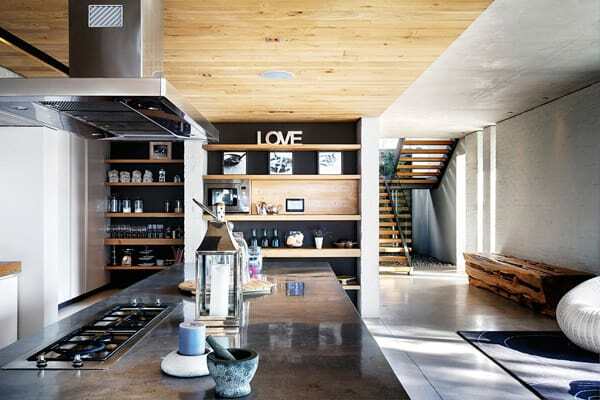 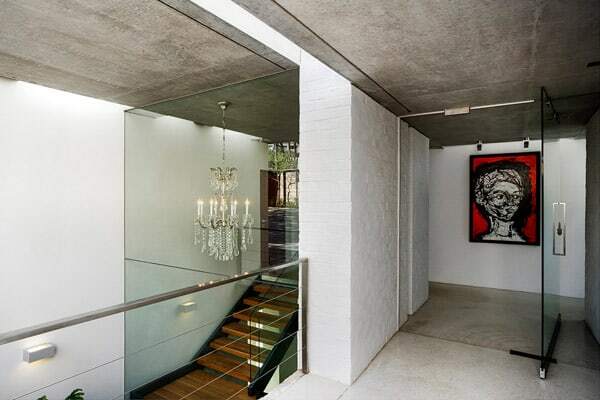 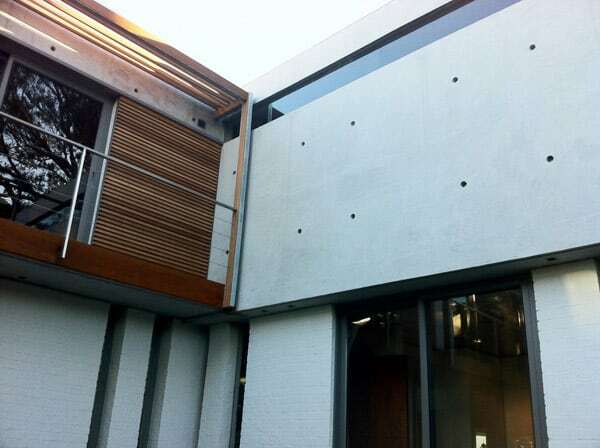 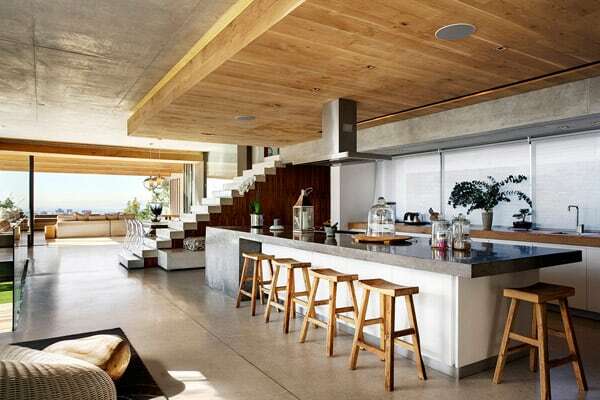 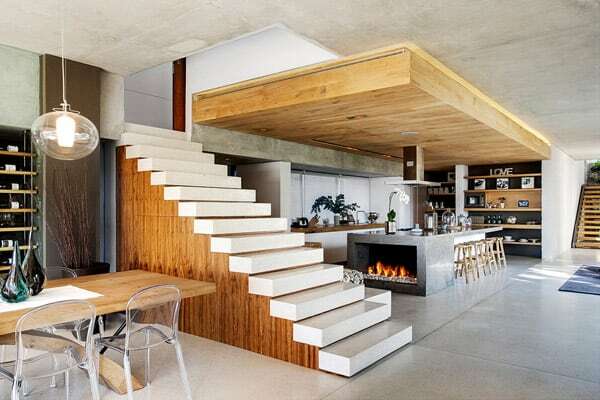 This recently designed private family home is situated on a prime site in Higgovale, Cape Town, South Africa. 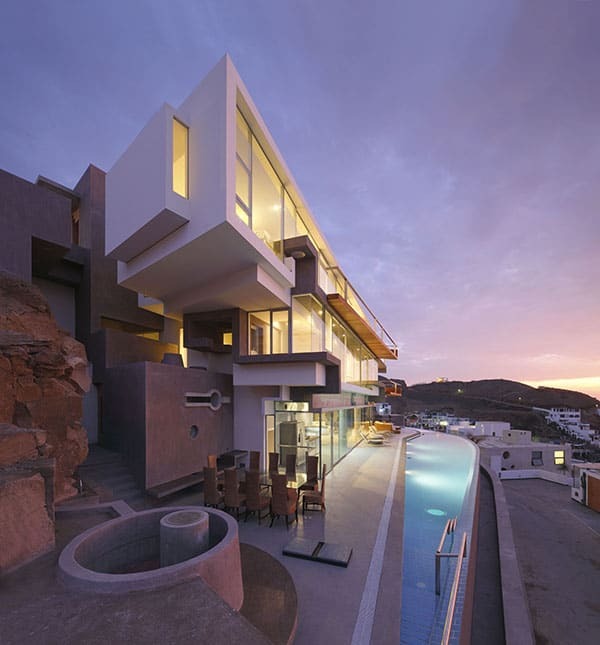 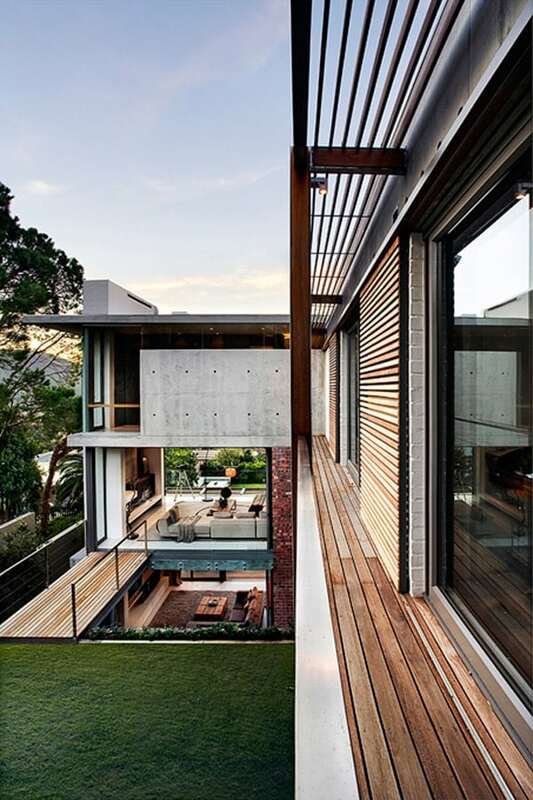 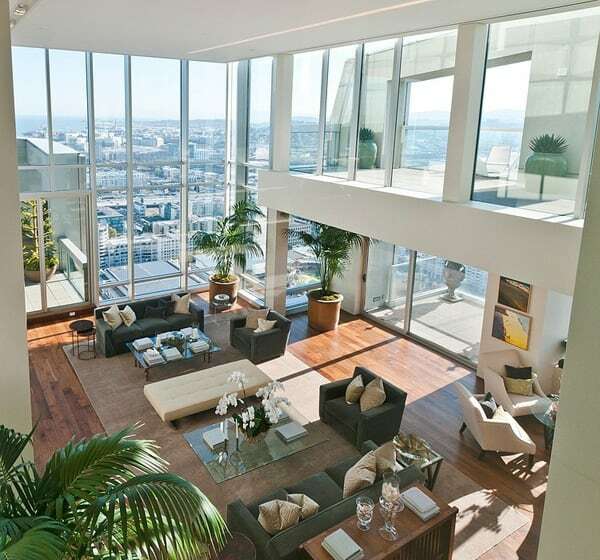 The client was referred to Three14 Architects by SAOTA, who were initially approached for the conceptual design. 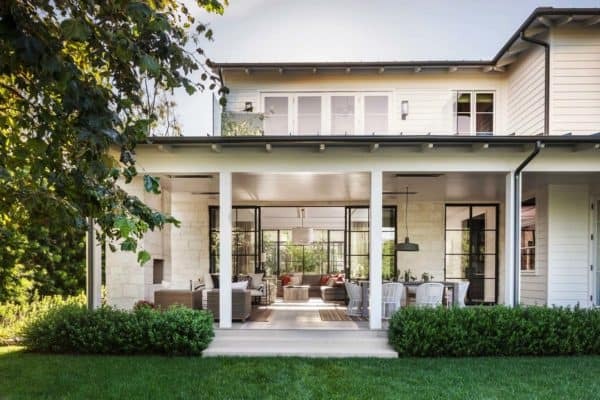 Upon completion of the sketch design, Three14 Architects took over, translating and expanding on the original ideas and creating a tailor-made, contemporary-chic, courtyard home with a comfortable and relaxed atmosphere. 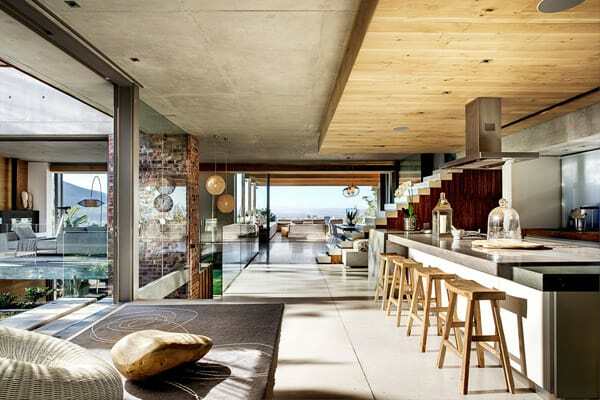 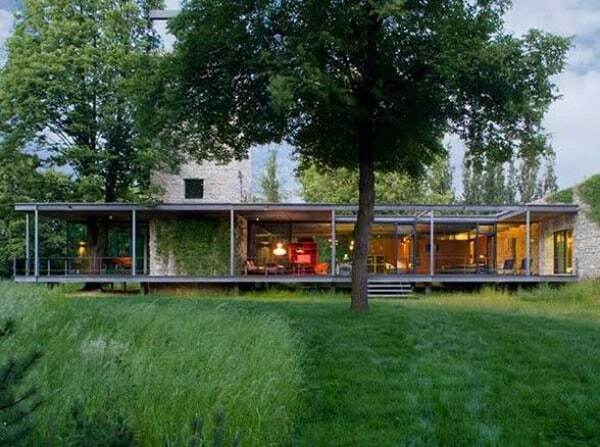 The house takes an honest approach to aesthetics with an expression of tactile materials – bagged brickwork, rough stone, exposed concrete, warm timbers and polished concrete floors – whilst remaining cutting edge with clean lines and details.